Dates announced for Amsterdam Dance Event 2018! The dates for the 23rd edition of Amsterdam Dance Event have been revealed. Taking place from the 17th to the 21st of October, 2018, the event is one that is attended not only professionals but all music enthusiasts from all across the globe. The previous edition saw roughly 3,95,000 visitors and this year, they are expecting the numbers to rise by a large margin! 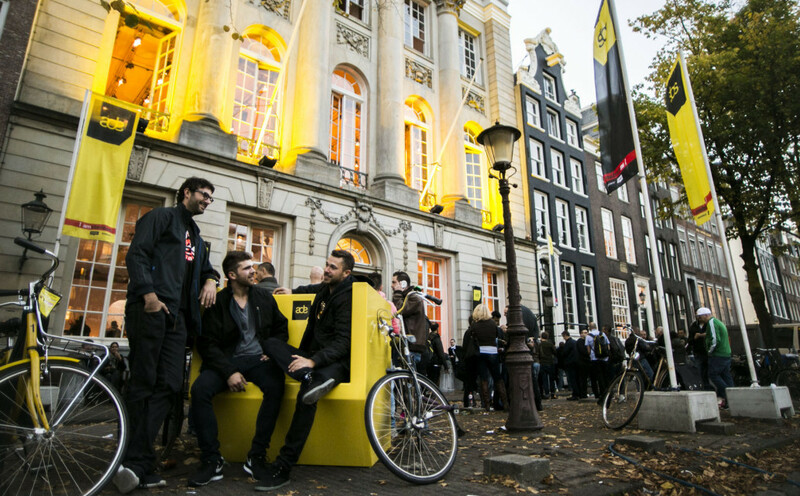 ADE consists of a conference (day) and festival (day & night) program. Which basically means that the city of Amsterdam is all about electronic music for five day and nights, with events in around 160 locations. The event serves as a platform for people to network and build their contacts in the industry. Along with that, it also provides the perfect balance for business and having a good time at the parties hosted all across the city. Brand new venue for Enchanted Valley Carnival and Line-up for Electronic Family Stage announced!